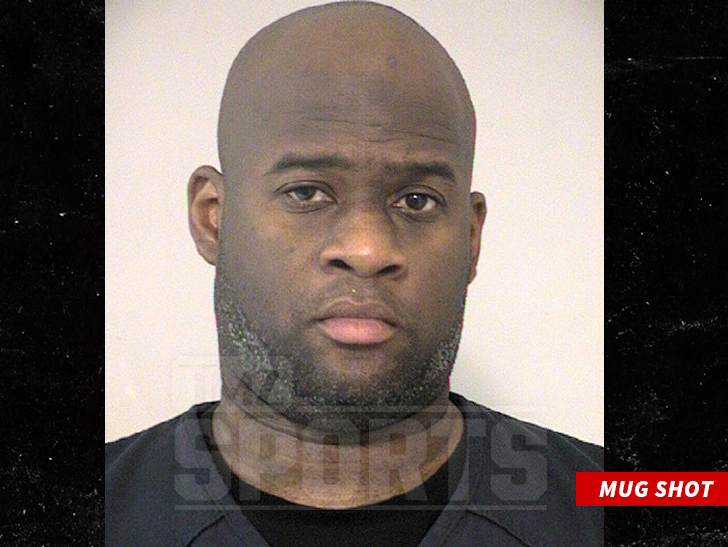 Vince Young was arrested for DWI in Texas on Monday morning ... TMZ Sports has learned. 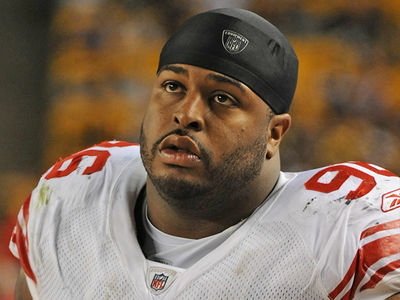 It's not the first time Young has been busted for drunk driving -- back in 2016, the former University of Texas star was arrested for DUI after cops say he was driving dangerously in Austin. Young pled no contest in his 2016 case and was sentenced to 18 months probation. 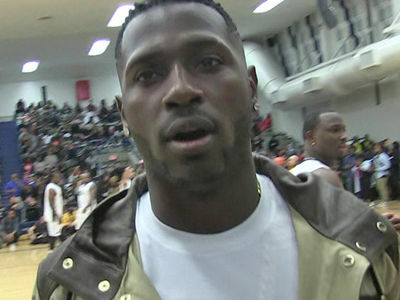 He later apologized to his fans and said he "understood the seriousness of the situation." TMZ Sports obtained the police footage from the 2016 arrest which shows Young refusing the field sobriety tests and getting frustrated with arresting officers ... at one point saying, "Are we going to jail or not?"